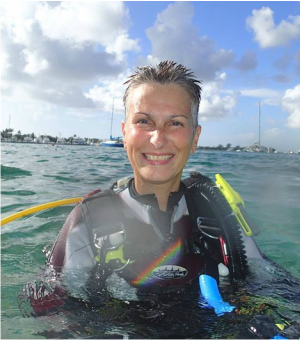 Meet the Team - Finatix Scuba Diving. Learn Scuba in Florida. Dive the world famous Blue Heron Bridge with us!